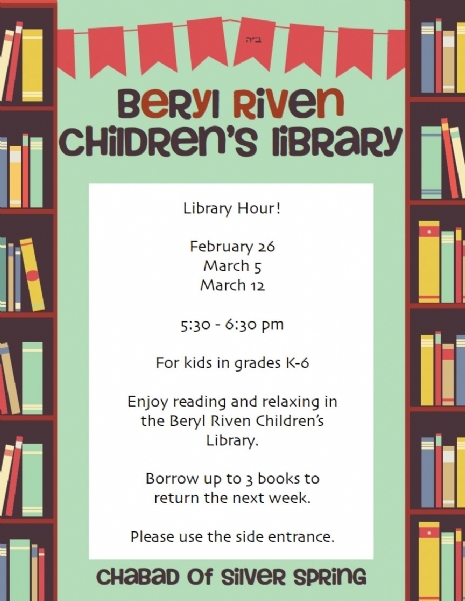 Join us for library hour at the Beryl Riven Children's Library! Kids in grades K-2 are invited to relax and read in our beautiful children's library. There will be an option to check out books and return them the next week. 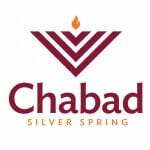 On Tuesday, March 5, we are excited to be joined by Leah Sokol, author of the new children's book The King's Horse: A Purim Story. The author will be on hand to talk about her book and will have copies available for sale!